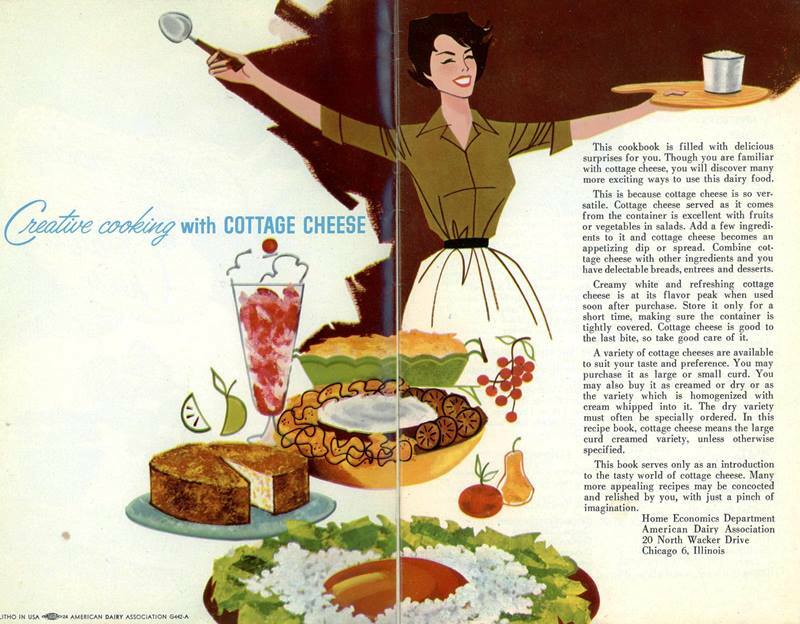 I know we have posted some lovely cottage cheese recipes before, but this one has color pictures! Note the Cottage-Borsch Cracker Dip. You never know when you will need a recipe for a pink cheese dip. 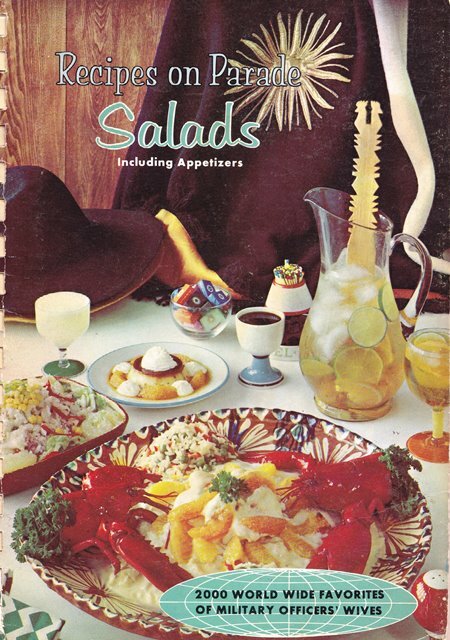 Actually, as I look at the other appetizer recipes, I feel like this would be something they would serve at a fear factor meal. 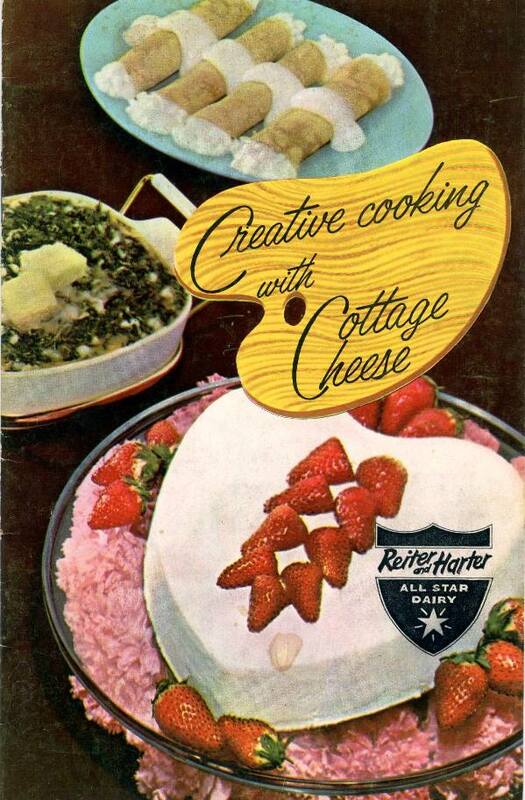 I do like my cottage cheese, but I think it should be left alone and not doctored to the point of disgusting. Seriously? 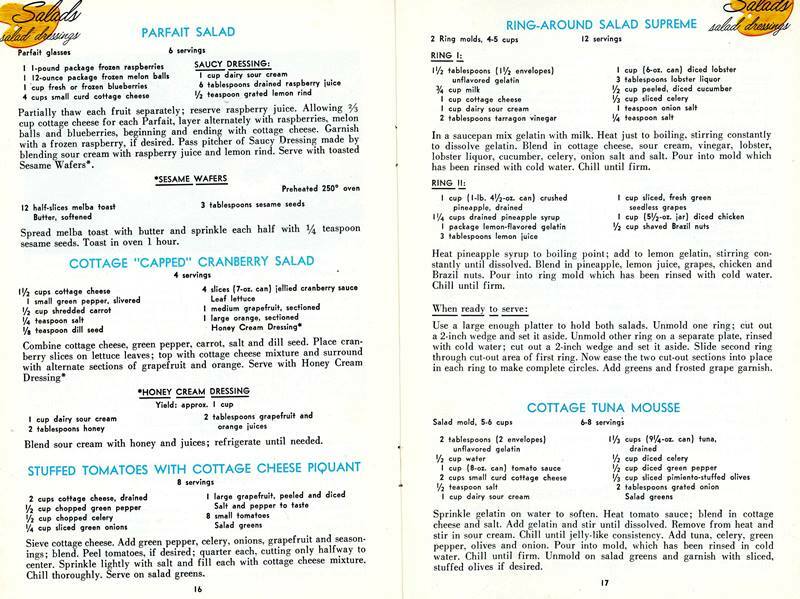 Cottage cheese and clams? or better yet, how about cottage cheese and peanut butter? Just because they can be mixed together doesn’t mean they should. This is the food they would serve in my nightmares. And people used to think that Nixon’s favorite snack of cottage cheese and ketchup was awful! Thanks for publishing this one. It’s a real hoot. 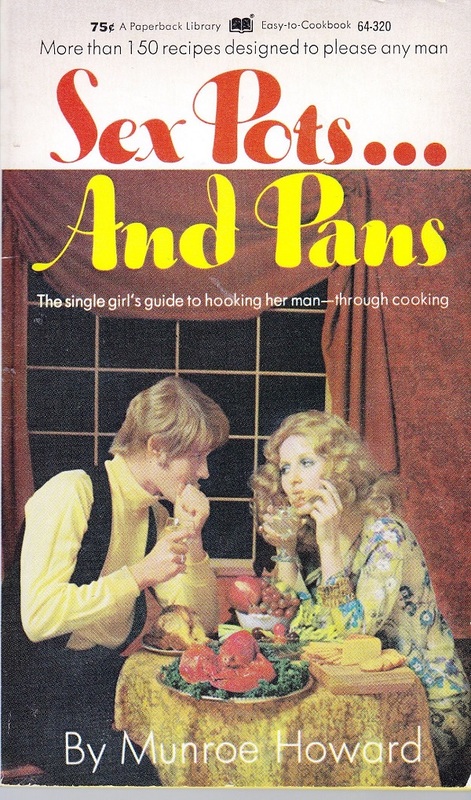 The lady in the first illustration may well rejoice about these recipes because she doesn’t have to eat any of them. Given the size of her waist she lacks digestive organs. Also, I was always under the impression that a ‘dunk’ was a warm dip. Just WHO did they test these on? And did the class-action lawsuit afterwards get settled? I’m having trouble seeing “glamour” in cottage cheese, anchovies, onion, green pepper, lemon juice, and dry mustard. Look out for a “Teeners” rebellion. I work with teenagers and I really can’t see any of them eating cottage cheese, peanut butter, catsup, and relish. Then again, they love those Flaming Hot Cheetos, so who am I to judge? I like those flaming hot Cheetos, too. What they don’t show is the color of the “teen-ers'” dip once you blend cottage cheese, peanut butter, catsup and pickle relish…prevents your teens from making out all night, that’s for sure! 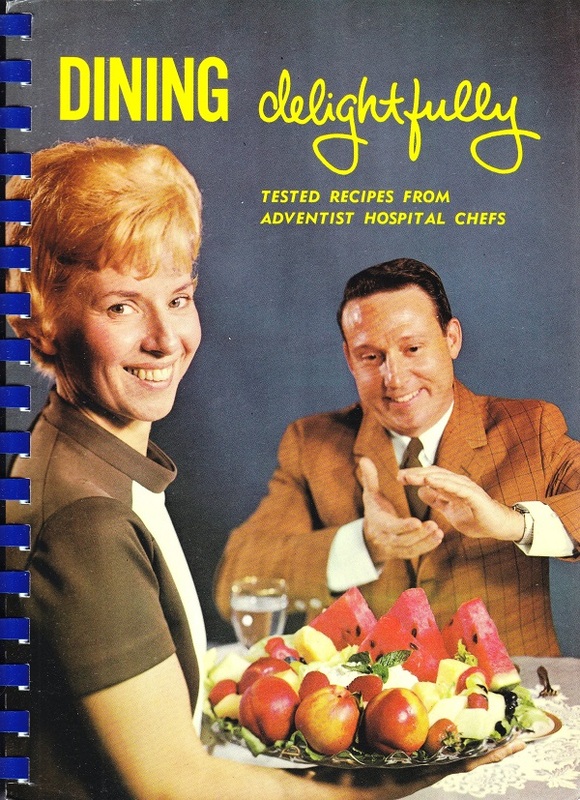 “Stuffed tomatoes with cottage cheese piquant”: any relation to the piquant balls from the Seventh-day Adventist hospital cookbook? 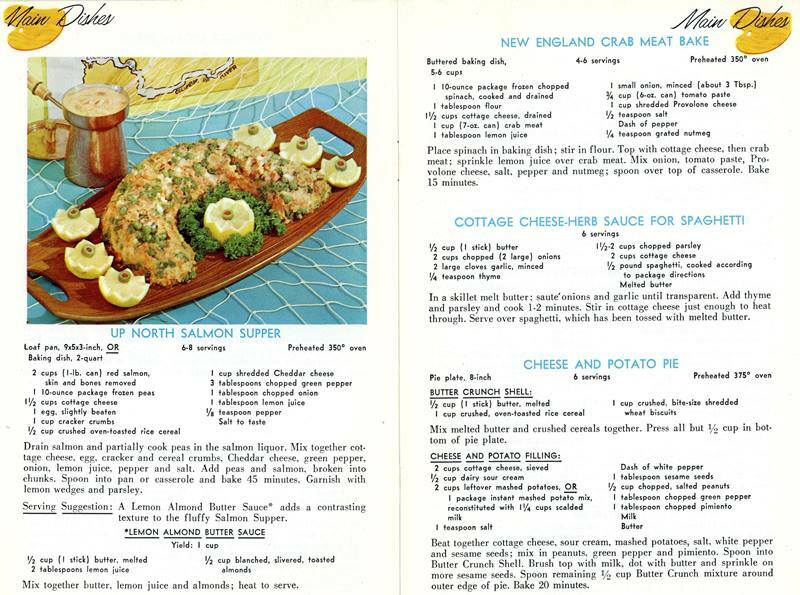 The first recipe looks ok – then it goes downhill from there. Must be my Russian roots showing. 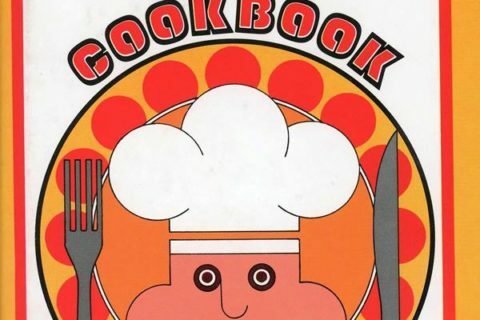 The one thing I never can get about these old cookbooks is–why were colors weird back then? The food always has some strange otherworldly quality to it. 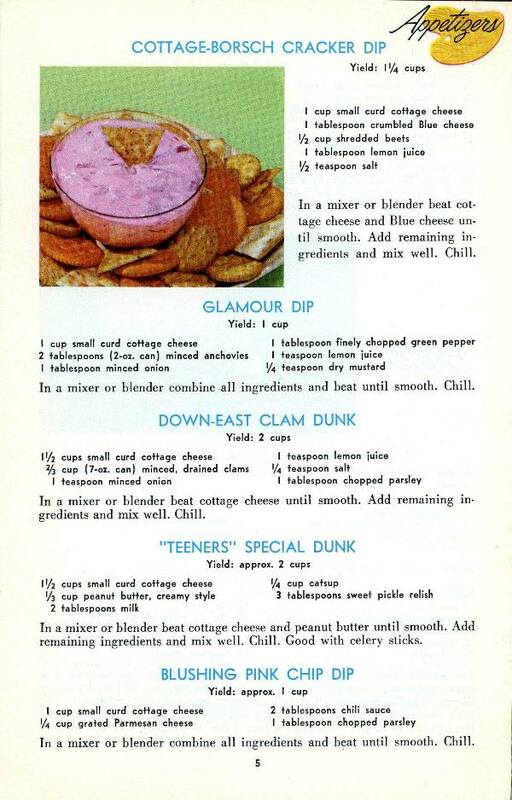 My mother used to make a clam dip like that. It wasn’t bad, actually — way better than that incredibly salty artificial-tasting onion soup dip. OK, the borscht dip looked yummy and I made it and we all love it. Especially the 17yo. New favorite snack!